47:46– Driving to Baltimore, Missing the ONSUG Meetup, West Coast Meetup, Across The Pond, I’m a big sports fan too, Raining very hard, Sounds of the Orioles game, Luke Scott hits a home run, Driving home, call from home, California trip recap, traffic. Released August 2010 on The Overnightscape Underground (onsug.com), an Internet talk radio channel focusing on a freeform monologue style, with diverse and fascinating hosts. 33:42 – Black Bolt T-shirt, The Inhumans, Pee-Wee Herman coming to Broadway, MTV Video Music Awards, Beavis & Butthead, ONSUG streaming, Die Hard – one of the best movies ever, TV Dinners, Eggo Real Fruit Pizza, The Steven Sondheim Theater, some stuff fell, cinnamon news, Skip To The Loo My Darling, child toothbrush, resistant corn maltodextrin, glycerol ester of wood rosin, and the Sharpie Liquid Pencil. 36:28 – Someone spun out, rainy day, reckless drivers, Coney Island Meetup, roller coaster, remodeled sports store, cops with machineguns, subway paranoia, nothing weird happened, listening to Die Hard, driving simulators in high school in the 80s, ColecoVision, the jaws of life, Long Island Railroad shut down for awhile today, 9-day traffic jam in China, Doctor Who, the anime Bleach, bad dubbing, Need For Speed World, fairies and panthers in True Blood, and The American Experience: Coney Island (1991). 10:00 – Inspired by ONSUG’s All-Star Get Togethers, here is a classic 1941 episode of Vic and Sade, one of the greatest and funniest shows, especially if you like your humor dry! Paul Rhymer’s dialog is about as good as it gets! Enjoy this special episode and we’ll be back to distorting your thought patterns with babble and music before you know it!! 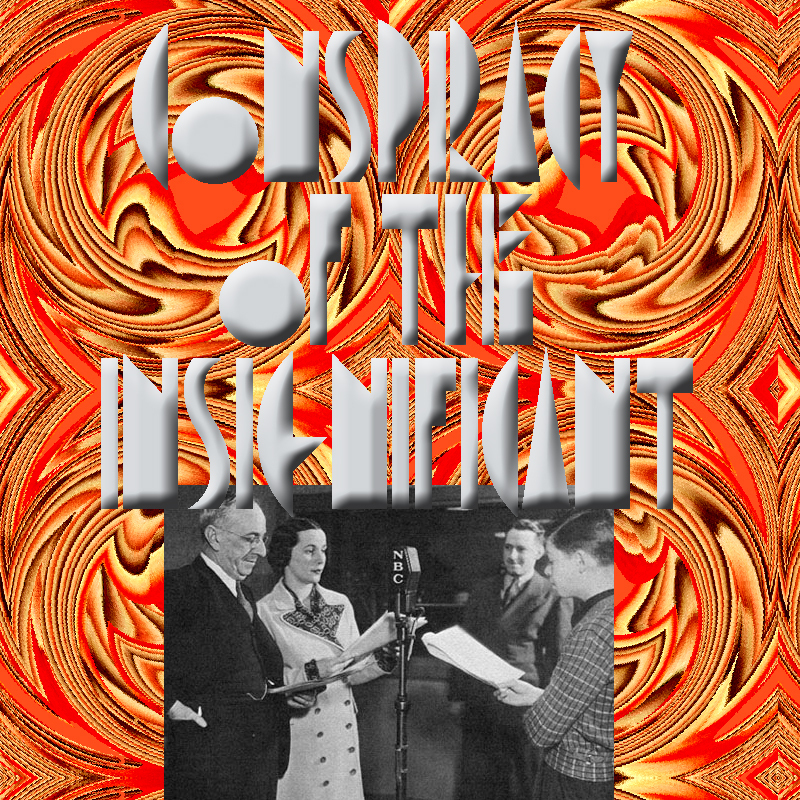 Released August 2010 on The Overnightscape Underground (onsug.com), an Internet talk radio channel focusing on a freeform monologue style, with diverse and fascinating hosts and amazingly unique programs. 28:59 Show Notes: Temple of the Dog, Michaels Spray Paint Run, Art Project Talk, ONSUG Meet Up, The Homosexual Warning, Welcome to the Ship of Shame, Two Gatorades an Iced Tea and a Dounut, Friendly’s New Soft Pretzel Bacon Burger, Wendy’s Baconator. 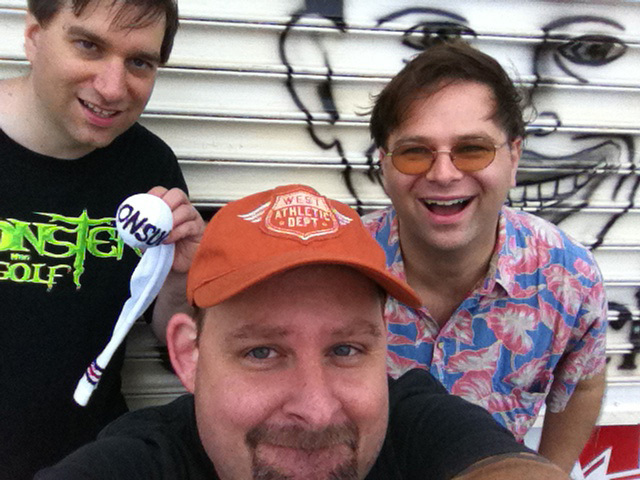 KFC’s Double Down, Sharpie Liquid Pencil, Coca Cola Slurpee, Pickups with Smoke Stacks Rant, Static Radio, George Carlin – The American Dream, Off to the Coney Island Meetup, The Pictures, The Video. Released July 2010 on The Overnightscape Underground (onsug.com), an Internet talk radio channel focusing on a freeform monologue style, with diverse and fascinating hosts. This work is licensed under a Creative Commons Attribution-NonCommercial-NoDerivs 3.0 International License. 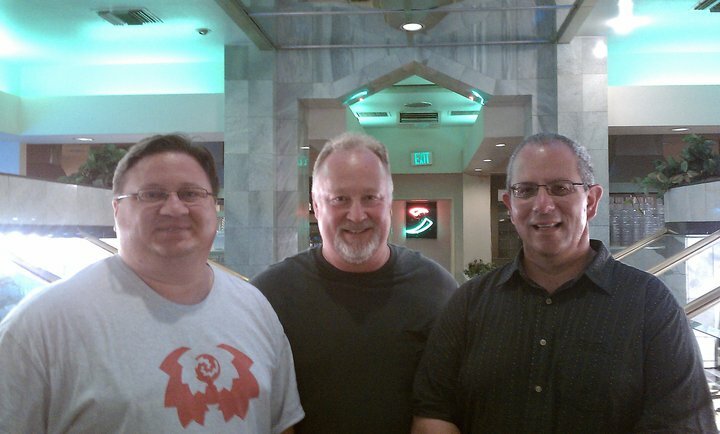 15:15 – “California Meetup” – Manny has dinner with Escapist, Jerry Novak and Jerry’s girlfriend Susan. 47:04 – “Manny’s California Adventure” – Riding on a cable car, The Electric Bus, Japanese Tea Garden, SF Botanical Gardens, in Anaheim, recapping SF trip, Convention stuff.